May the force be with you, in the case of NYK1 it certainly is, effective, visible lash and brow changes, with the condition of lashes vastly improved. 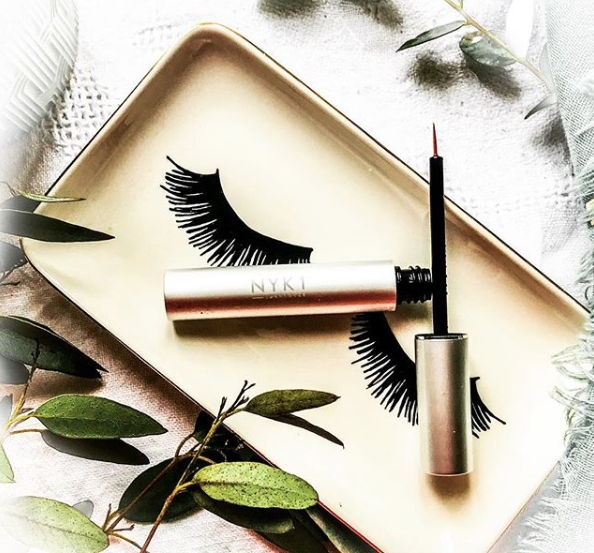 Brows and lashes, one of the most talked about areas when it comes to beauty and makeup, we're never happy, brows are over-plucked or left to their own devices until they take on the caterpillar vibe. 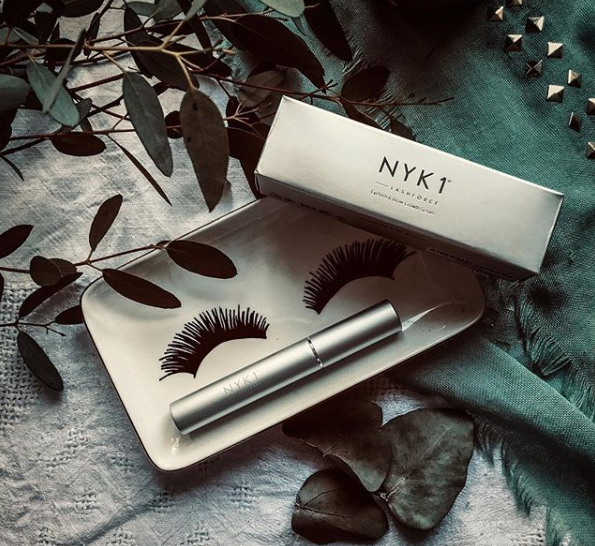 Lashes are too flat, short, sparse and we look with envy at those with luscious fluttery lashes - take heart, this NYK1 serum is the answer to your over-plucked brows and underdeveloped lashes, it is also one of the best lash products I have used when it comes to the condition of my lashes. NYK1 has developed this unique growth formula to maximise lash and brow growth over time, the results for lashes as you will see is amplified by mascara, but, I can only describe how the condition has changed, they are fuller most definitely, I don't have the lash drop as often and the areas where a clump would be missing has not occurred since using the serum. The brow areas that were sparse have improved, I'll share some photos with you. The first three are my lashes, naked and before the serum, also my brows, towards my nose are sparse in places, so, I have applied the serum to that area and then along the lashline morning and evening, as I would apply eyeliner. The lash serum is very lightweight and the applicator very thin, it's easy to apply and not waste any of the product. 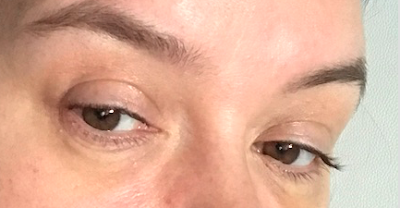 Next, I have photos with mascara applied, and three weeks into applying the serum, twice a day. As you can see from this photo, the outer lashes have certainly grown, I find mascara applies so well and the lashes don't clump together, they separate and there are fewer gaps. Brows next, as you're looking at the photo, the left brow has gained more density towards the nose, the right side has improved since taking this photo, but, I just balance it out with brow gel if needed. Check photos above for contrast. NYK1 presents the serum in a lightweight, sleek tube, with the most delicate & fine headed brush, easy to apply, ideal to use morning and evening and results are visible.